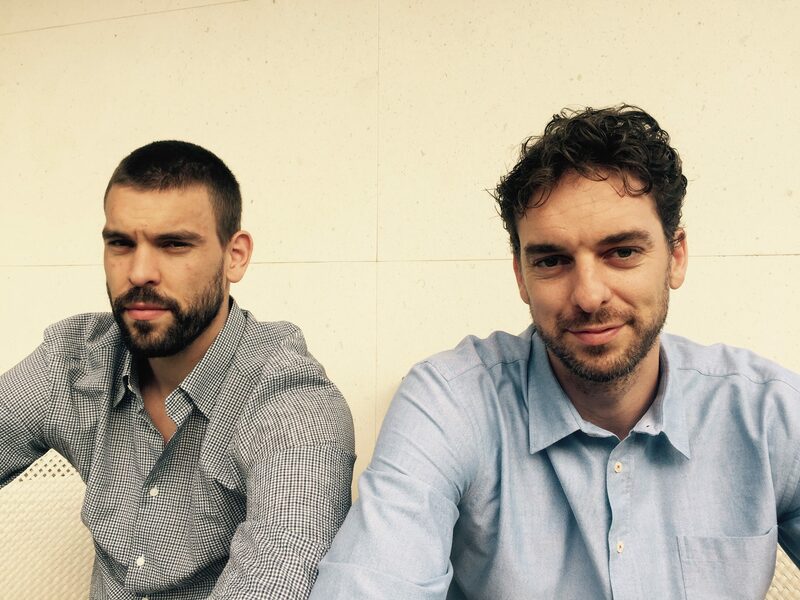 The jury of the Princess of Asturias Foundation has granted the 2015 Princess of Asturias Award for Sports to Pau and Marc Gasol, two brothers and extraordinary sportsmen who have combined major sporting achievements with exemplary social work. After lending large support to many different social organizations in the past, Pau and Marc decided to create their own foundation with programs in both Spain and the United States. Last summer, five renowned journalists interviewed Pau and Marc on why they created their own foundation and the objectives they want to achieve through its programs that promote healthy habits and physical activity for children and youth in the United States and Spain. Ana Pastor, Mary Escario, Helena García Melero, Jordi Antoni and Bassas Basté met with the Gasol brothers in a setting more familiar to them: a basketball court. Five different interviews reveal what we now know as “the Gasol Foundation” and how it arose from Marc & Pau’s commitment to children and their concern for the high rates of childhood obesity and sedentary lifestyles today. In their remarks, they insist that childhood obesity is not just a U.S. problem, as it has recently been shown that rates have risen sharply in other countries, such as Spain. Also, they maintain that these rates are manifested more in children and youth who are at risk of social exclusion, and that the role of families is fundamental and crucial for their personal development. Aware that the Gasol Foundation has only just begun to take its first steps, they want it to be a strong and committed foundation that goes beyond their careers and grows gradually so that in the future can help more children and young people around the world. * These interviews were conducted in July 2014 in Sant Cugat del Vallés (Barcelona).